RYDE Hunters Hill Hockey Club is celebrating its annual Family Day this weekend. The event – this Saturday, August 4 – is an opportunity to celebrate the club’s deep ties with its community and the vital contribution that families, past and present, have made to the Club. 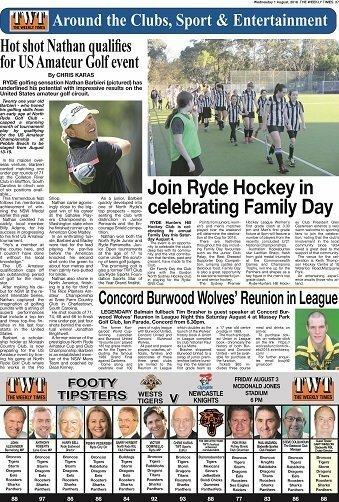 On Family Day the Club joins with the Gordon North Sydney Hockey club in playing for the Ryde-GNS Cup. Points from juniors, women’s and men’s matches played over the weekend will determine the destination of the Cup for 2018. There are festivities throughout the day including Family Day favourites such as the Junior Club Relay, the Best Dressed Supporter Dog Competition, jumping castles and delicious food. Family Day is also a great opportunity to see some wonderful junior and senior hockey. The Sydney Premier Hockey League WomenÕs first grade clash at 3.30 pm and Men’s first grade fixture at 5pm will feature a number of players from the recently concluded U/21 National Championships. Australian Kookaburras star Lachlan Sharp, fresh from gold medal triumphs at the Commonwealth Games and Champions Trophy, will line up for the Panthers and shapes as a key figure in the men’s top grade clash. Ryde-Hunters Hill Hockey Club President Glen Castensen extends a very warm welcome to sporting fans to join the celebration, noting that the club’s involvement in the local community since 1934 owed a great deal to the support of that community. The venue for the celebration is Keith Thompson Hockey Centre at 18 Waterloo Road, Macquarie Park. An entertaining experience awaits those who attend. 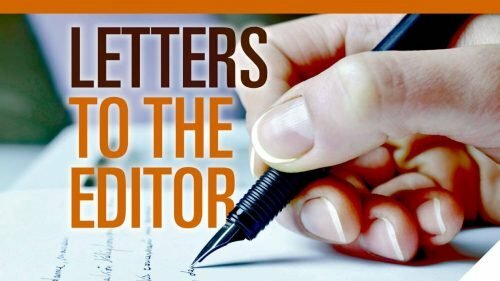 JB’s World: It’s Moocooboola Festival time!